Navigating the risks, and capitalising on the opportunities, of the approaching motor insurance revolution.<br /> The &#039;one stop shop&#039; event for all delegates working under the umbrella of motor insurance will be returning to London on 24th May. MOTOR INSURANCE WORLD IS CPD APPROVED! Bringing together over 150 delegates, including senior representatives from the UK’s leading insurers, regulators and motor manufacturers, Insurance Post’s Motor Insurance World 2019 will explore the key issues currently facing the motor insurance sector including the future of telematics and the shared economy. 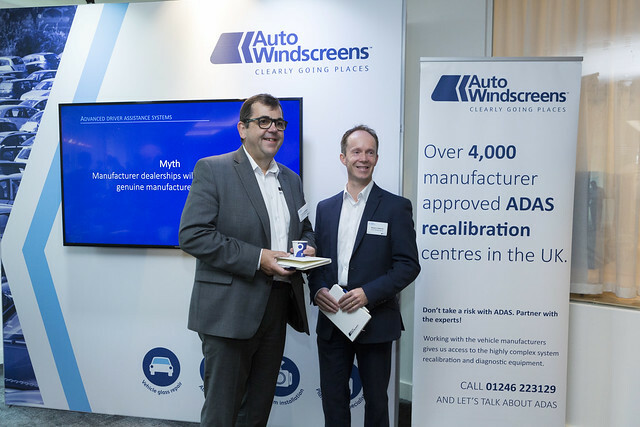 What new challenges will come with repairing vehicles with ADAS features and electrification? Hear from our speaker, Steve Plunkett, Body and Paint Development Manager at Volvo at Motor Insurance World 2019!